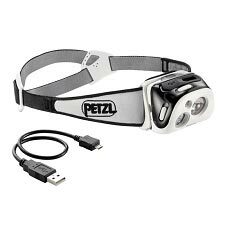 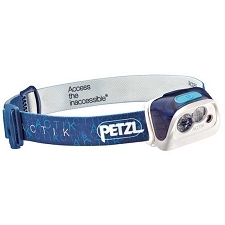 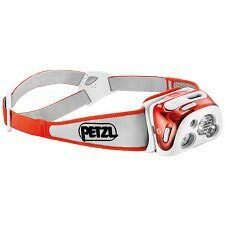 A kids’ headlamp that’s feature−packed and incredibly easy to use, the Wiz gives kids the lighting they need to explore the outdoors. 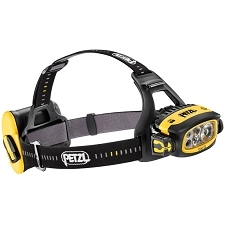 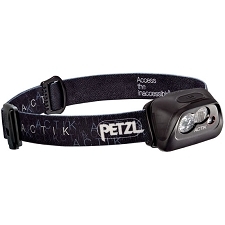 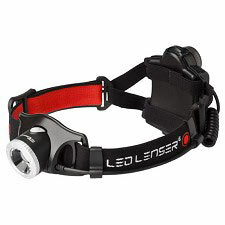 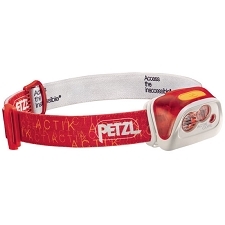 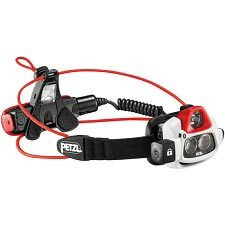 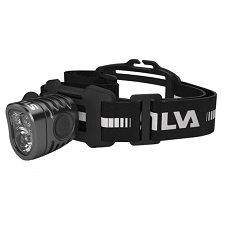 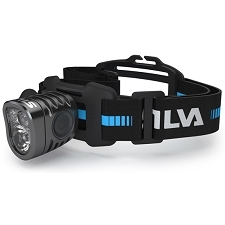 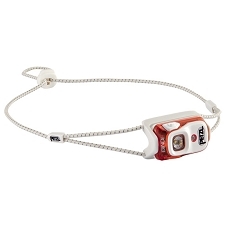 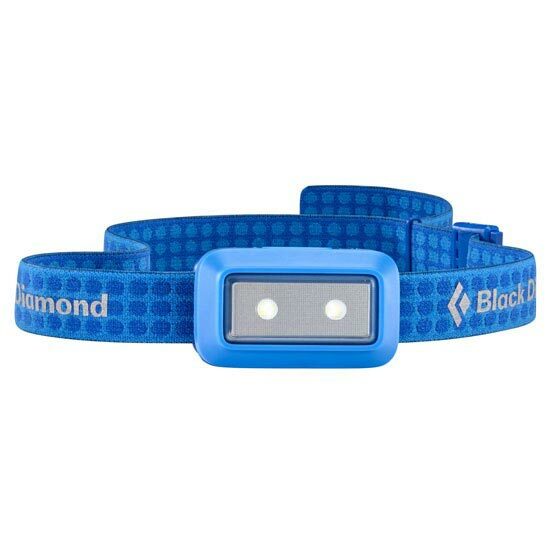 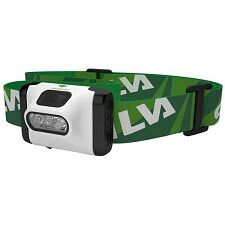 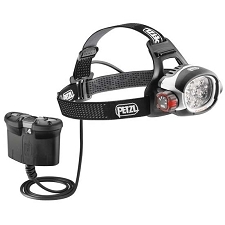 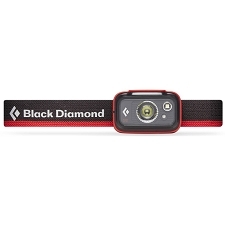 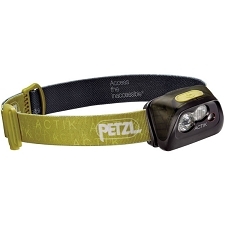 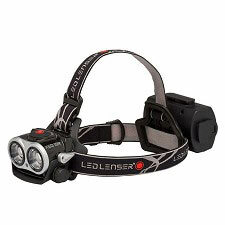 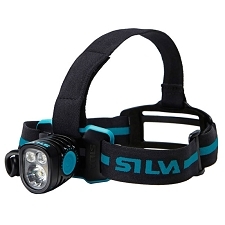 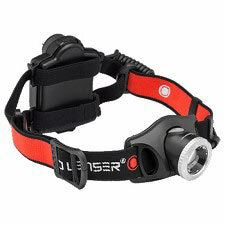 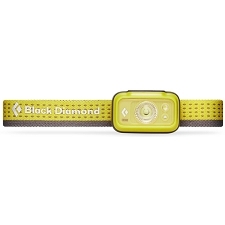 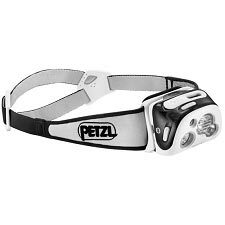 A compact kids&apos; 30−lumen headlamp, the Black Diamond Wiz has a child−safe screw closure and breakaway elastic safety strap. 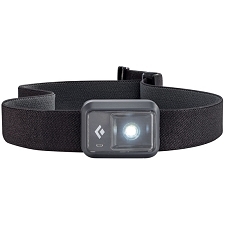 A versatile head tilt allows the Wiz to function properly even when put on upside−down, and the lamp automatically shuts down after two hours to prevent accidental battery drain, making it virtually kid−proof.